Boy, do I have a surprise for you! It's time for the characters from the Lost Hearts Series to begin to reappear this year! That's right, you're going to begin to see the characters from Caleb's book Where the Pieces Fall and Parker's first book Broken Soldier. Both of those titles have received new covers and edits. 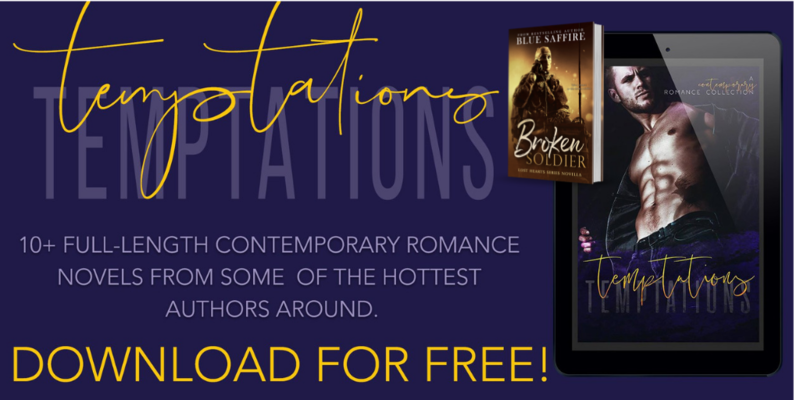 To celebrate this and the upcoming titles connected to this series, I have entered Broken Soldier into a Freebie Box Set with all new edits! This is a win, win for everyone! If you already own it, you can get the edits and ten additional stories along with it. 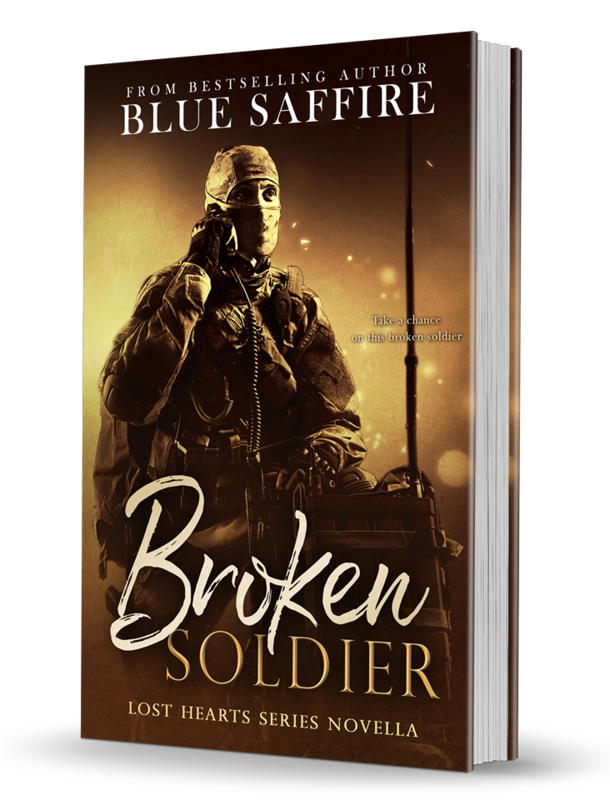 If you haven't read Broken Soldier before here is your chance for FREE and you get ten other authors along with it! It's available on all platforms! Amazon, iBooks, Nook, Kobo... Click now! 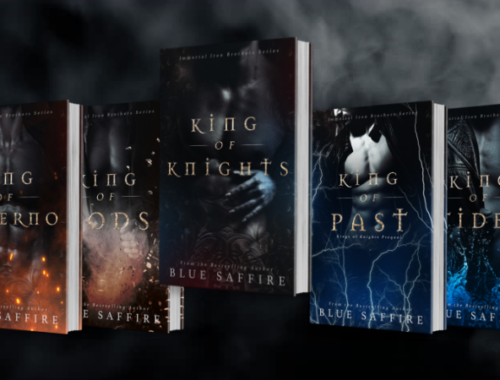 I also want to remind you that King of Past is the Prequel to King of Knights Book 1 in the Immortal Iron Brothers Series is in the Souls and Shadows book set. I'll be letting you in on a little secret with this series soon! However, my friends, I still need your help. Can you please pre-order on one of the available platforms? It's only .99 cent and it will help me to meet my goal. Just five friends on each platform would be great! Please and thank you! 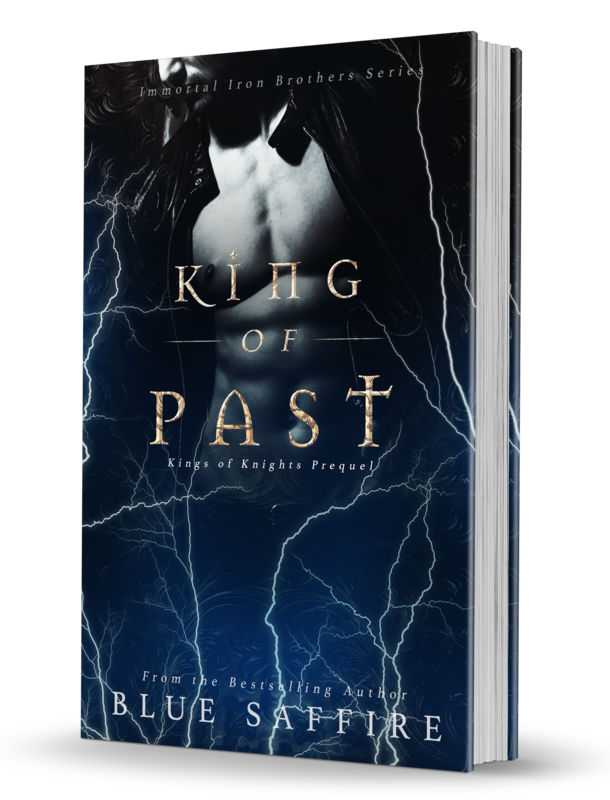 Get your copy of King of Past here! Oh! Yeah, I almost forgot! You can read the first 3 Chapters from several of the authors here! There's a sale going on! 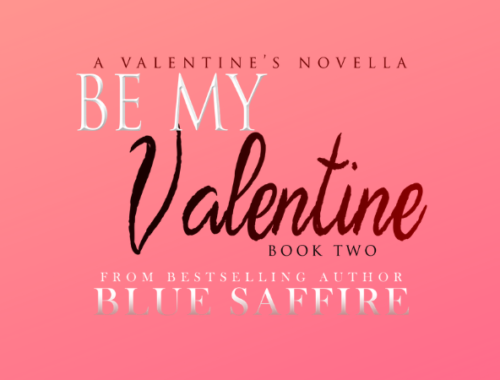 Oh and a Feature Blog Spot with Blue! Ballers 1 and Ballers 2 are on sale for .99 for a limited time! You can also learn more about me as an author! 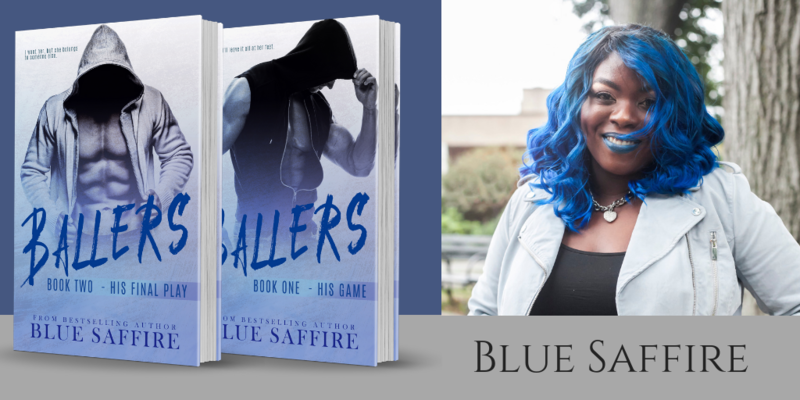 Check out my interview Blue Saffire - Weaving Stories Together! Hope you enjoy! 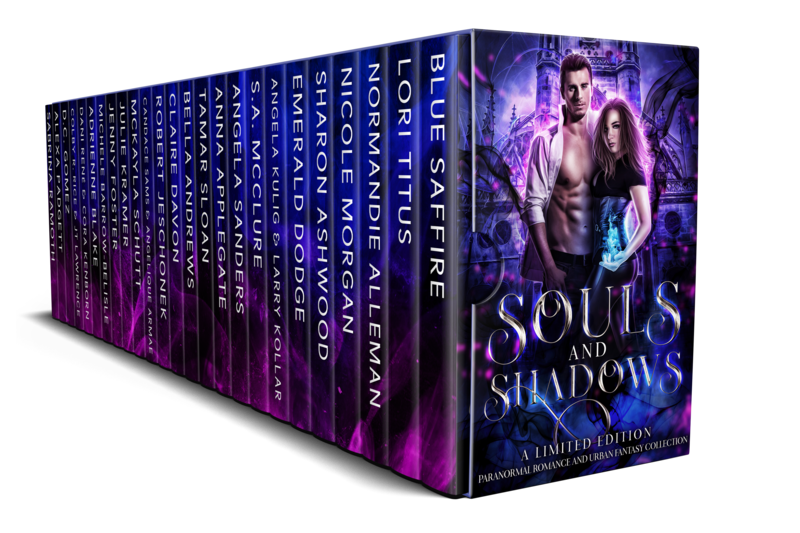 I'm giving away two copies of the first book in one of my favorite IR Paranormal Romances, by Author Eve Vaughn. Enter for your chance to win a copy of Gian Marco: Blood Brothers Book 1! STAY TUNED! I'LL BE BACK WITH MORE SOON! Well, those on my gifts for this week. Please like and share this post if you can. I always read comments so feel free to leave them as well. I'll be back with more next week, including some updates. Talk soon, family! Muah! 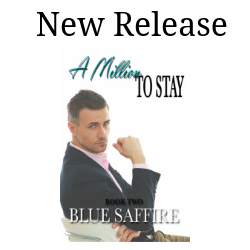 All that's Newly Releasing In the World of Blue Saffire? 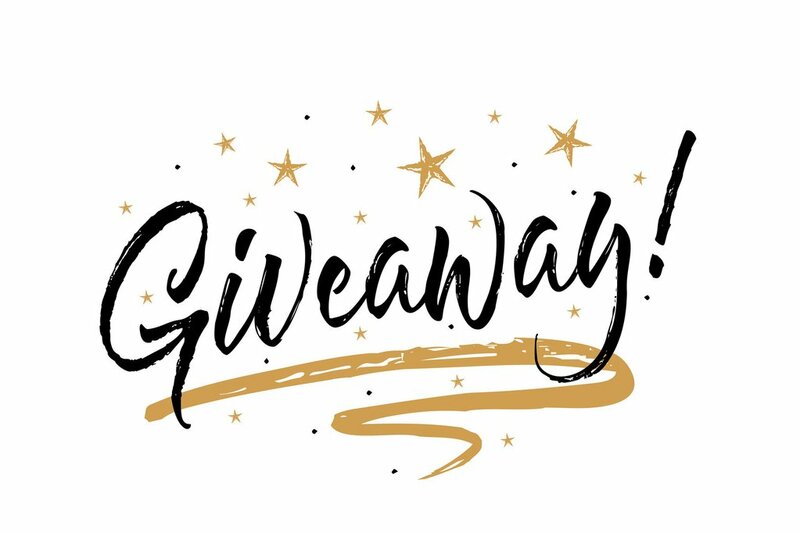 Oh and Giveaways!